Grammy Award Winning songwriter Makeba Riddick-Woods marks her debut into the gospel music industry with the #1 song “Won’t He Do It” as recorded by RCA Inspiration artist Koryn Hawthorne. Woods is no stranger to songwriting, having written multiple #1 songs for Beyonce (“déjà vu”), Jennifer Lopez (“All I Have”), Rihanna (“Rude Boy”) and more. Rising star Koryn Hawthorne’s debut album “Unstoppable” was released July 13 via RCA Inspiration and debuted at #1 on the Billboard Gospel Charts. With Makeba’s songwriting assistance, Koryn has become the first woman to top four gospel charts simultaneously in five years. The Baltimore native was managed by Jay-Z’s record label and production house, Roc Nation, for 10 years. Their official website describes her as one of the industry’s top Pop songwriters and vocal producers. In 2016 Makeba released her own EDM project entitled “Make A Wish” which is available on iTunes. Today, Makeba continues to exercise her talents as she writes hits for various artists. 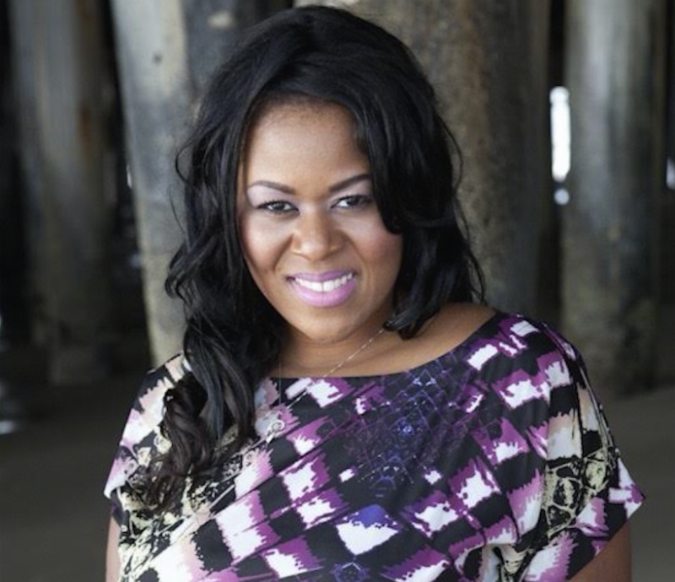 She is also a music producer for the Fox network on both of Lee Daniels’ shows Star and Empire. This entry was posted in Gospel, Reviews and tagged BILLBOARD #1, Girl Wonder, Koryn Hawthorne, MAKEBA RIDDICK-WOOD, Won't He Do It by Kris Patrick. Bookmark the permalink.